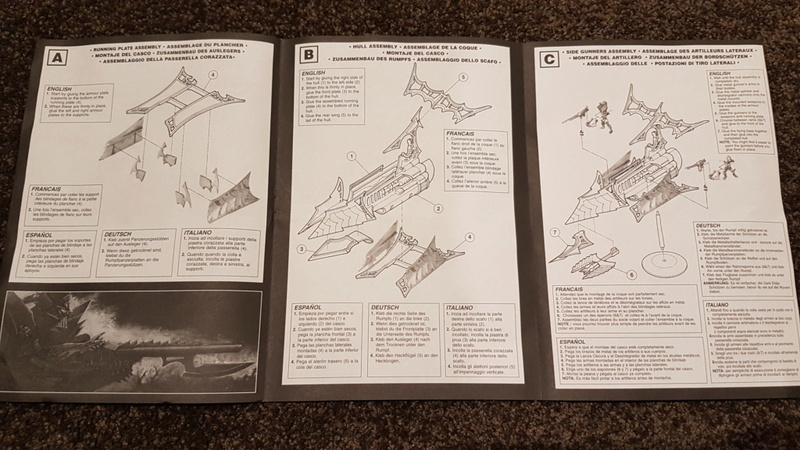 Assembly instructions for Raiders third edition. Recently I have dusted off my 3rd edition Dark Eldar army. I want/need to give them some TLC. I am in the process of stripping back the old paint work, and I was wondering if anyone had the old assembly guide for the Raider model kicking around that they could share? Many thanks if you do and can. That brings me back a ways. I'll honestly admit my first thought is what you don't need any instructions (seriously, the two halves, then the slots on the bottom for the running boards and you're basically done after four pieces). I'd be willing to wager money that I probably have some old instructions lurking somewhere - I'll dig into my bitz boxes and storage area sometime Friday and see if I can find one to scan. The Title Troupe! - Nom fellow posters for custom titles. 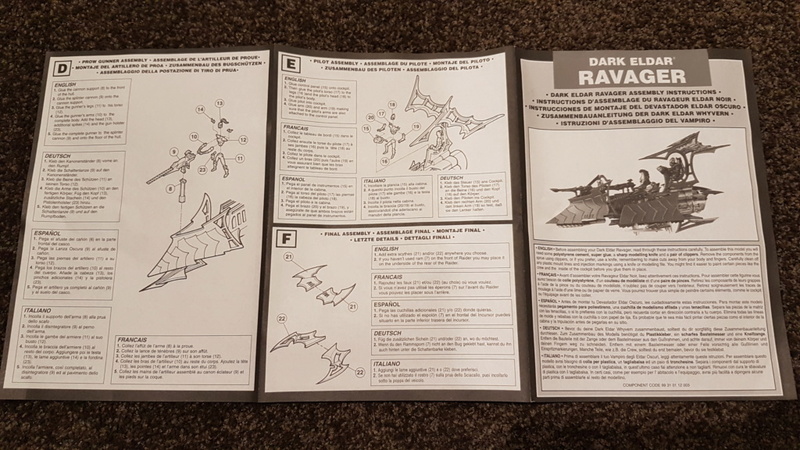 I happen to have old Ravager instructions, which should cover everything you need from the Raider kit too. Maybe it will save Thor getting lost in his bits box. Thank you both. This will help with my stripping and refurbishment project. Subject: Re: Assembly instructions for Raiders third edition.